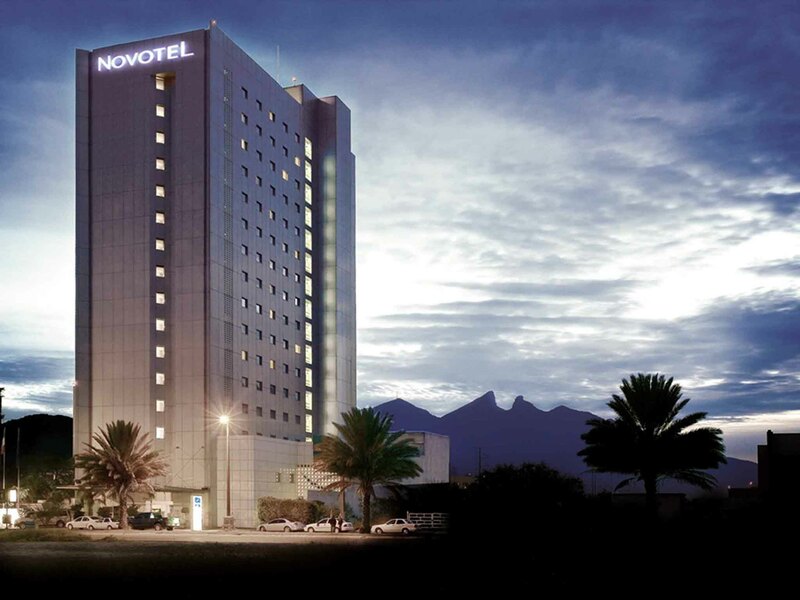 Meeting@Novotel, making your meetings a success. Whatever type of meeting you are organizing, you can optimize the chances of its success by benefiting from the Novotel networkOur years of experience have let us build a great expertise in meetings organization. A modern spacious room with King bed, en suite bath/shower, sofa bed, large ergonomic work area, 26" LCD TV with pay movies and internet access, broadband connection, hair dryer, minibar, tea/coffee. Up to 2 adults and 2 children. I like the concept, the hotel is very confortable, however I think you have to work in the food, the taste and the quality. Nice place, well kept, staff very helpful. Bar-staff were great. Good experience at check-in, although the check-out was a little bit disorganized. The person at the front desk was unable to find my check-in sheet to proceed with the check-out. The room had a good size, but it felt strange because the furniture is too plain and there is a lot of unused space. Based on the 4 3/4 stars rating I was expecting the hotel to be in better shape however the room I stayed at 916 was dirty. dust and hair all over. Towels and bed sheets smell like old or oily smell. On top of that the hotel is definitely getting old needs a mayor renovation. Service was great. It is probably one of the dirtiest hotel I stayed in. Everything in the room looked like it had not been cleaned in weeks. I used to stay in Novotel hotels in Europe and Latam. Will never choose thisnoption again. My trip was a Business Trip, so at the end of the end I wanted to get to the hotel and relax, watch a movie but my surprise was that the TV had just 3 channels, no movie options. During the nights that I spend there, my room was never clean, there was dust at the top of the clock, the towels were rusted and in bad conditions. I requested adjoining rooms but did not get them. Every time I stay in Novotel is great. I fell like home. Great customer service front desk. The best bartender. She is amazing. While the staff was helpful and kind, the check-in experience seemed disorganized and slow. Also, the room was not necessarily dated but bare. The fridge did not turn on, and the bathroom was filthy. The lobby is really nice, it seems that it was revamped not long ago, however the rooms (we stayed at floor 8) are outdated, the beds and specially the pillows are really uncomfortable. The bathroom was clean but because it looks old it seems dirty. Kudos for the staff and services, they were always aware of what we needed. Quality of meals is low but price is high! Air conditioning was not working and there was not any Maintenance staff to care for! Hotel seems to be in a great need of maintenance and remodeling. You are short staffed in all areas! It is not what it was advertise. Invoice took for ever to receive and people both on the phone and in the hotel had a bad attitude. Answer but the phone took 6 tries to get an answer. Maybe the hotels needs more personnel. It was bad. The room rate was high and the quality of the room was poor. The room was not isolated, I could clearly hear the conversation from the room next to me. So it was very uncomfortable. The pillows were of bad quality. The towels were awful as well.